Estate planning is not just for the ultra rich. There are plenty of reasons why you should do estate planning, regardless of your net worth. This can help define who inherits your assets. Estate planning usually includes a will, a durable power of attorney and a medical power of attorney. 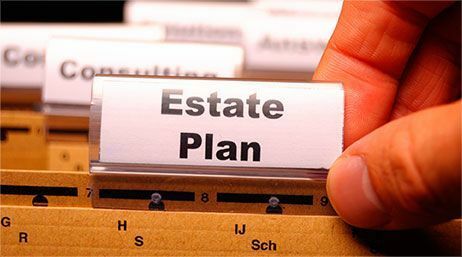 Creating an optimal strategy for your estate does more than just managing estate taxes … it is about organizing your assets so they pass to your family, loved ones or a charity in the manner you wish. It is about maximizing how much you leave behind, while still ensuring that your financial needs are taken care of for the rest of your life. In order to ensure your family receives the assets you have accumulated during your life, it is critical to develop an estate plan.